you’ve decided to try using a movable planter. And you like fresh tomatoes. 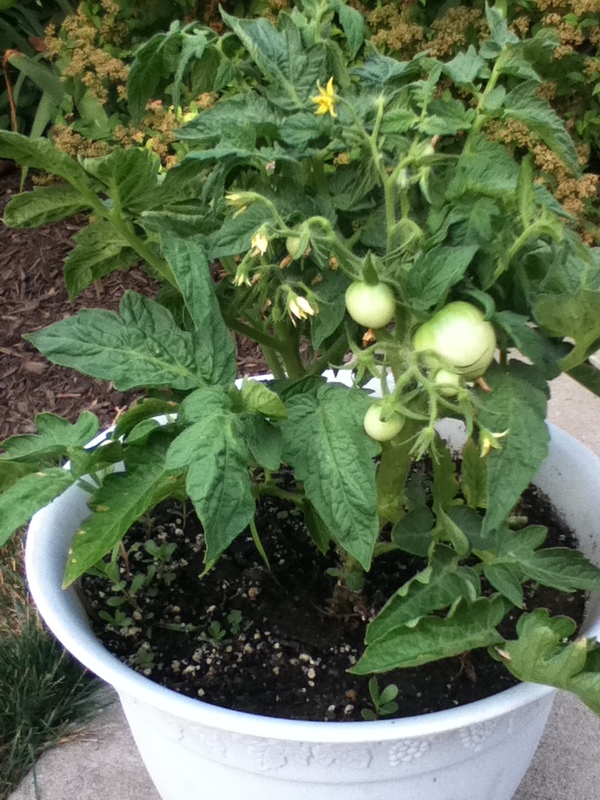 This entry was posted in Blogroll, knowledge, Poems, poetry, writing and tagged growing, perseverance, solutions, tomatoes on July 8, 2012 by John S.